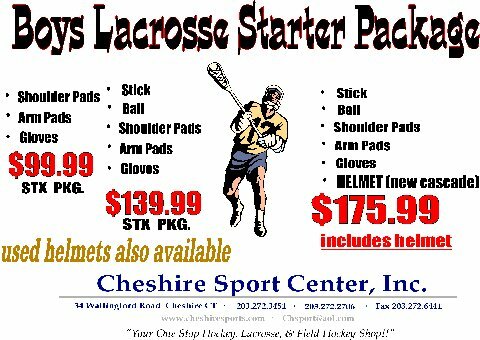 CT Premier Lax Academy *- CT Premier Lax Academy being held at Cheshire Academy this July for BOYS grades 2-11 and Girls grades 4-11. *New Day option is 8am-8pm! *Overnight option available for boys only grades 4-11! 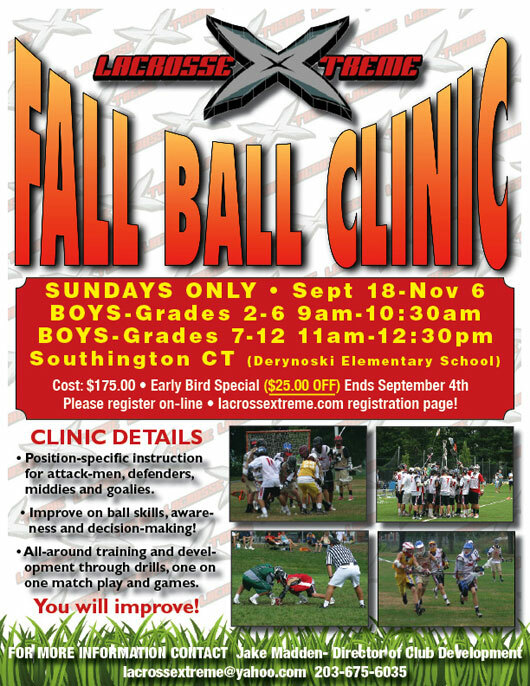 Young Guns Lacrosse Camp *- This amazing camp is geared for grades 6-11 for beginners and advanced players which is run by 300 victory Coach Skip Flanagan. The coaching staff will introduce proper techniques, playing skills and decision making skills. Lynxlax High School Summer League- June 25th - August 8th 4:00pm to 8:00pm Monday's & Wednesday's Knights Field, University of Bridgeport For the second time, Lynxlax will enter a team in the area's top High School Boy's Summer Lacrosse League. QU Lacrosse Summer Evening Series- Ages 6-14. This year's Clinic will run on Tuesday and Thursday Evenings from Tuesday June 26th thru Thursday July 26th. Each evening session will run from 6:00-8:00 PM. Please note we will be off in 2013 the Week of July 4th (Tues. 7/3 and Thurs. 7/5) to free up your holiday week. 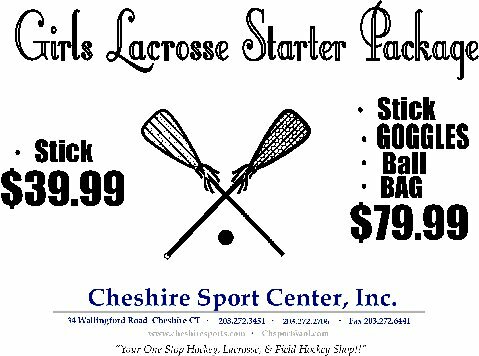 GameBreaker Lacrosse Camp at Sacred Heart University *- The camp is open to girls 8-17 and campers will be divided by age and ability. This yearâ€™s camp dates are July 22-25, with overnight and extended day camp options. 2011 SNACK BAR SCHEDULE- Dates in which we have home games, the Snack Bar will need coverage. Chance to be a Ball Boy/Girl at MLL Semi-Finals *- Due to our relationship with MLL, CONNY is able to offer the opportunity for 8 boys/girls to be part of the MLL Semi Final game on Saturday, August 13th at Fairfield University. 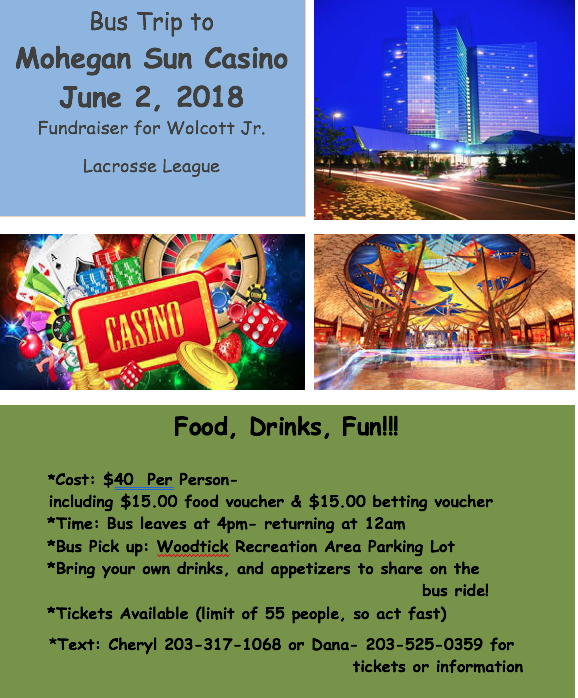 To be considered for this opportunity, players need to submit an essay on the topic "What Does Lacrosse Mean to You" to Bob Russell, RMRussell4@gmail.com. Details are on the attached pdf, although the submission dates have been extended. How to line a field- Directions on lining a square field using of all things......Geometry!